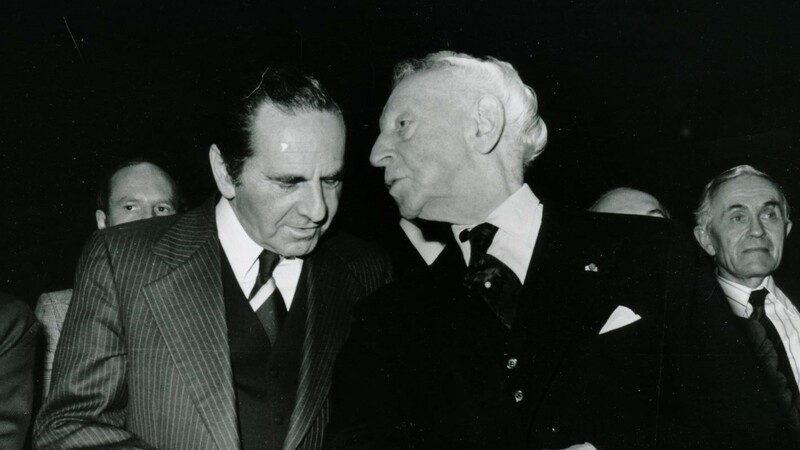 This month marks the 10th anniversary of the death of Jan Jacob Bistritzky, who founded the Arthur Rubinstein International Piano Competition, in 1974 and headed it for 30 years. Bistritzky’s activities in organizing musical events began in Poland. He was the director of the Department of International Cultural Affairs in the Polish Ministry of Culture, director of the Chopin Institute and the Chopin Competition in Warsaw. Bistritzky immigrated to Israel in 1971 and three years later founded the Rubinstein Competition in Tel Aviv, after receiving the consent of Rubinstein, who was his close friend, to give his name to the Competition.